MrG provides NRL Tips Previews Sports Betting content each week for our Reading The Play NRL subscribers. 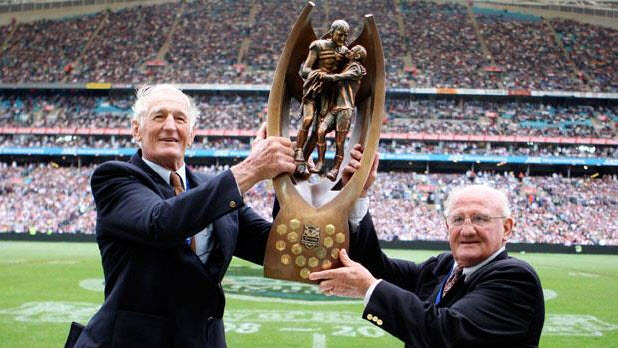 NSW: 1 James Tedesco, 2 Tom Trbojevic, 3 Latrell Mitchell, 4 James Roberts, 5 Josh Addo-Carr, 6 James Maloney, 7 Nathan Cleary, 8 David Klemmer, 9 Damien Cook, 10 Reagan Campbell-Gillard, 11 Boyd Cordner (c), 12 Tyson Frizell, 13 Jack De Belin. 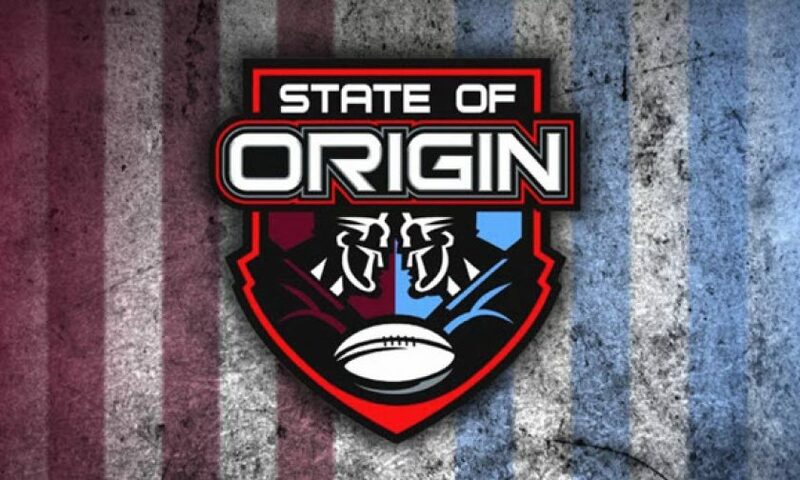 QLD: 1 TBC, 2 Valentine Holmes, 3 Will Chambers, 4 Greg Inglis, 5 Dane Gagai, 6 Cameron Munster, 7 Ben Hunt, 8 Dylan Napa, 9 Andrew McCullough, 10 Jarrod Wallace, 11 Gavin Cooper, 12 Felise Kaufusi, 13 Josh McGuire. Interchange: 14 Michael Morgan, 15 Josh Papalii 16, Coen Hess, 17 Jai Arrow. Is the 2018 series the start of something fresh – for both teams? NSW have a new coach in Brad Fittler and have gone for a major sweep out ushering in 11 debutantes for Game 1 while we also see a massive changing of the guard for QLD with the likes of Smith, Thurston, Cronk, Scott, Boyd and now Slater all missing from their line up due to retirement, injury or having been passed over. That’s 180 games of Origin experience (and winning experience at that) now missing for QLD which certainly evens this game up or potentially as the markets would have us believe position NSW now as very very warm favourites. This contest presents some very interesting match ups everywhere. Tedesco stood out for NSW last year at fullback, running an impressive 160 mtrs av each game, if he can lift to similar levels again this season he’ll be continually putting NSW on the front foot at the start of their attack sets. The two spine match ups look to favour NSW, the late out of Slater now means that the long term gold class combination of Smith, Cronk, Thurston and Slater is now broken and QLD will now play McCullough, Hunt and who ever they then name at fullback as a completely new line up. NSW to are blooding debutantes in key spine roles with Cook and Cleary stepping in to join Maloney and Tedesco. I favour NSW with their general kicking game with both Cleary and Maloney, while their experience as a club halves combination should also allow them to settle into the game quickly and help them when under pressure. The two edge match ups should deliver points to this game. On QLD’s left (their long term favoured attacking edge) we have Munster, Inglis and Holmes up against Cleary, Roberts and Tom Trbojevic – a nice test defensively for both Roberts and Inglis. On the other edge we see for QLD Hunt, Chambers and Gagai up against Maloney, Mitchell and Addo-Carr. I’d suggest QLD will be looking to spot target this edge much more than in past years given the defensive issues well exposed for Maloney, while Mitchell has also had his moments. I expect that we are going to see a typical fast paced Origin game with lots of attack and ball movement from both sides, so both edges for both teams are going to be really tested in defence and it’s only going to take a few key misses to turn the game, provide scoring opportunities and momentum. Will goal kicking become a key factor? Again QLD loses the strengths and accuracy of Thurston and Smith and will now rely on Holmes, Munster, Gagai and or Ponga should he play. While accomplished kickers they don’t carry the 80% plus long term records of JT or Smith and this could well be a factor with the ebb and flow of points through out the game. NSW may well also have an edge here with both Maloney (81%) and Cleary (86%) high strike rate kickers. As suggested I think this game profiles as one that’s high paced with plenty of ball movement and attacking play and against the typical trend of tight low scoring Origins – the total points mark for each game over recent years has been set around the 32.5 to 35.5 mark with only 6 of the last 21 Origins having total match points of more than the 35.5 – but I’m against that trend here. I’m sure Fittler has shown his hand in picking players in form – importantly attacking form, who have skill, line break and combinations to want to take the game on and that’s how he’ll want to play. If true it’s a very significant change to where NSW have been across the last 5 years under Daley, coached with a complete defensive and negative mindset attempting to shut QLD down and hope that they had enough points by games end to win, over 5 Origin seasons Daley’s teams averaged approx 10 pts a game in attack (and lost 4 of the last 5 series). I think such an approach also then drags QLD into a similar style and a likely attacking shoot out – lets hope so because if true we should see one cracking game! With this game being played at the MCG, with clear weather forecast and the significant team changes across both line ups the recipe looks cast for attacking, fast footy, multiple defensive errors and points. NSW are raging warm favs for this game, which is very typical of the NSW media focus and hype prior to game 1 each year. With QLD having won 11 of the last 12 series the NSW media live in hope (and hype) at the start of each series that this will now be NSW’s year, the coach is right (or has made the right changes), the team is now right and so on the story goes and the markets and public are influenced. While I do think NSW look well placed and deserved favs, I like the likely approach from the coach and they might finally be getting QLD at the right time – this is still Origin and NSW do have 11 debutantes who have to combine and aim up in a high pressure game. Game 1 of any series is always fresh new territory, if NSW pull their game plan together they can win, but I do like the look of a very attacking game from both sides leading to plenty of points. Contact us here for a tailored Season Pass offer for the remainder of the season! Having coached at a senior level for 16 years including 3 years on the coaching staff of an NRL club Mr G is an avid student of the game. He’s coached sides to win titles at a senior level, run the football arm of a successful district club, managed professional players and worked in various development roles, so it’s fair to say the game of Rugby League is certainly in his blood and supports an experienced and unique offering. 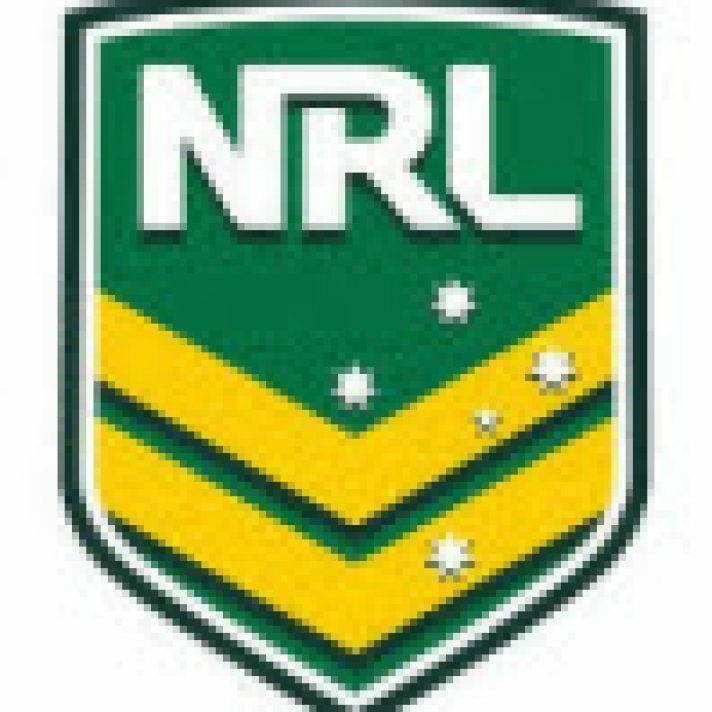 Mr G’s NRL previews and betting tips combine this knowledge and ‘read’ of the current weekly form with a statistical and betting analysis to provide his followers with a unique and successful approach. He spends hours each week watching and reviewing each and every game assessing the strengths and weakness of the form to then weigh against that of the betting markets. His previews and betting tips have been published on the internet via two sports forums for 7 years prior to his public offering through Reading The Play. MrG’s recommended weekly game by game previews and any recommended betting plays for this individual round are listed here. Each NRL Preview and Sports Betting Tips message thread will normally open on a Thursday and list any early game ratings and betting plays. It will be updated each day and then detailed game by game Previews, Ratings and final Bet List will be published online by 8am on the morning of the first game of the round (Fridays). All subscribers can also receive all recommended bets via sms message. A range of subscription packages are available to suit everyone (from as low as $16 a week), Weekly, Multi 5 Week, Season Pass and or various combinations with our other website offerings of AFL or Horse Racing. Published on June 5, 2018 in NRL. Published on 23rd February 2017. Published on 7th March 2013. Published on 21st March 2014.